Our team spent one last day exploring Ulaanbataar. We were able to visit the largest statue of Genghis Khan in the world today, climb Zaisan Hill, and have our last team meal. Tomorrow folks start flying back home. Overall it was a great trip with many memorable moments. 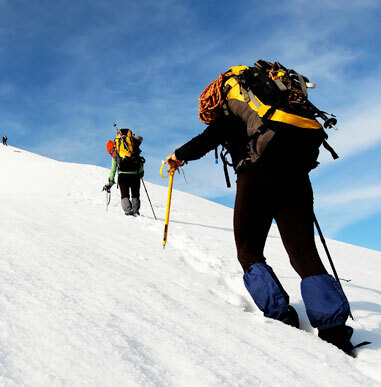 We were able to accomplish our goal of climbing Mount Khuiten, as well as explore the local culture and customs. Wishing everyone safe travels and hope to see them all again in the future! Mongolia Team back in Ulaanbataar! Yesterday we arrived to Olgii and explored the town a bit before dinner. We were treated to a local performance of a Kazakh pop group with explanations of the songs by my aunt-in-law Jennifer Post, whom has been studying local music here for over 15 years. A few shots of vodka later and we were all ready for bed. This morning we said good bye to our local guides Baku and Kada before flying to Ulaanbataar. Everyone is happy to have a hot shower and the opportunity to connect with family and friends. Overall the trip has been a great success! We still have one more free day here in the city before folks start flying home. Below are a few photos from our climb. Mongolia 2018 Team Summits Khüiten Peak! 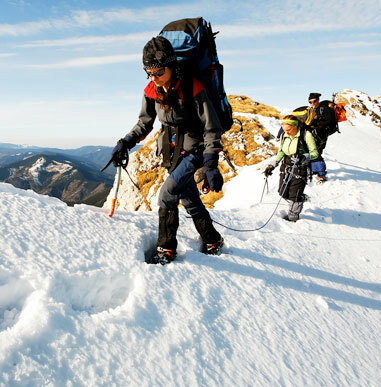 Alpine Ascents provides family and friends the opportunity to follow our climbs as they proceed. Utilizing state-of-the-art technology, we receive regular audio dispatches from the climbers and post them on our website. Not only does one feel the excitement of watching a team as it moves up the mountain, the archived cybercasts provide an excellent resource and learning tool when researching expeditions. Enjoy the show! Excellent all around! Mongolia and Mt. Khuiten with AAI exceeded my high expectations! The overall experience was fantastic including Mongolia’s culture, people, and landscapes. 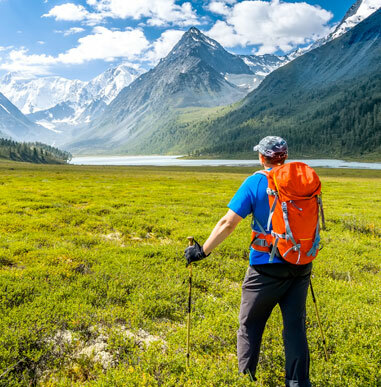 I would highly recommend this expedition and climb to any alpine mountaineer who wishes expand their horizons and climb to Mongolia’s high point on the border of Russia, China and Mongolia.